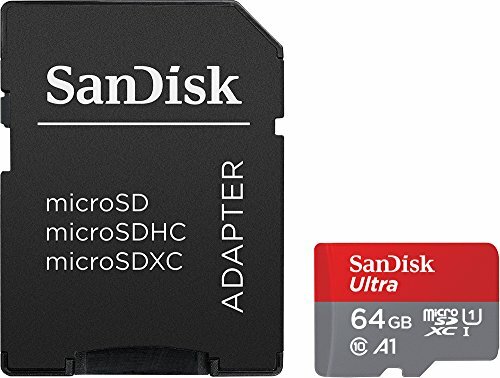 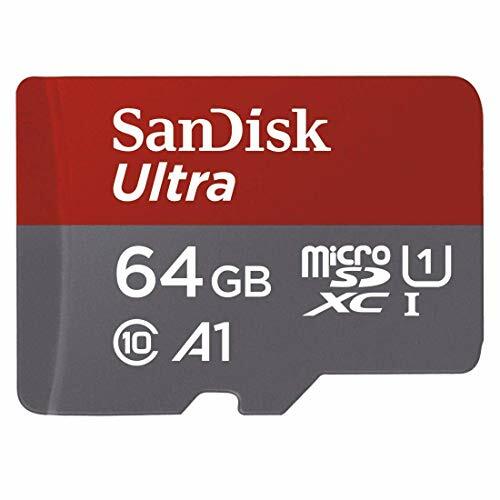 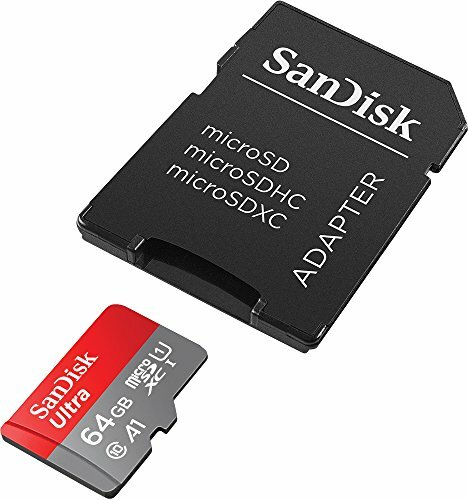 64GB Sandisk memory card, designed for Android phones. 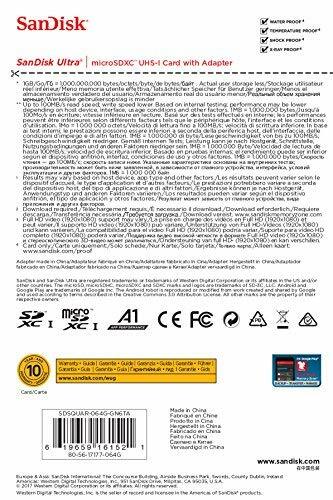 microSD card, CL10 rating and UHS-I compatible. Transfer speed up to 100MB/sec (read speed), which equals an official rating of 667X. 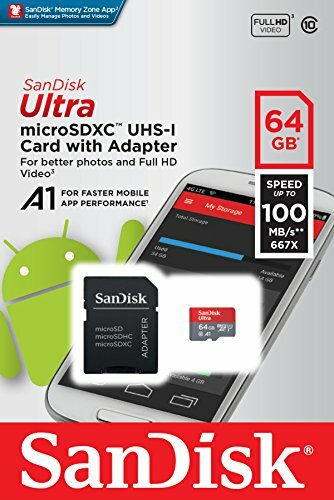 A1 performance class means apps load faster, this card is also ideal for Full HD video recording and playback.